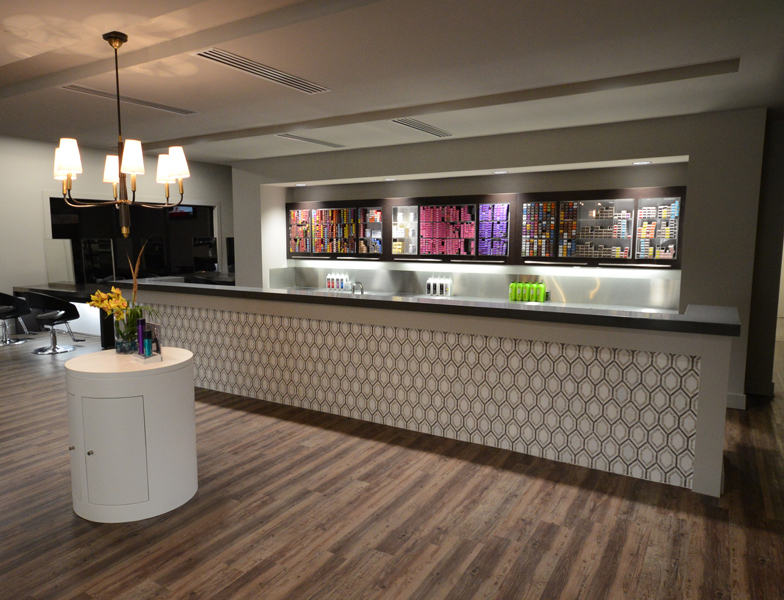 Creative excellence and unparalleled hospitality are the driving forces behind the Muse experience. 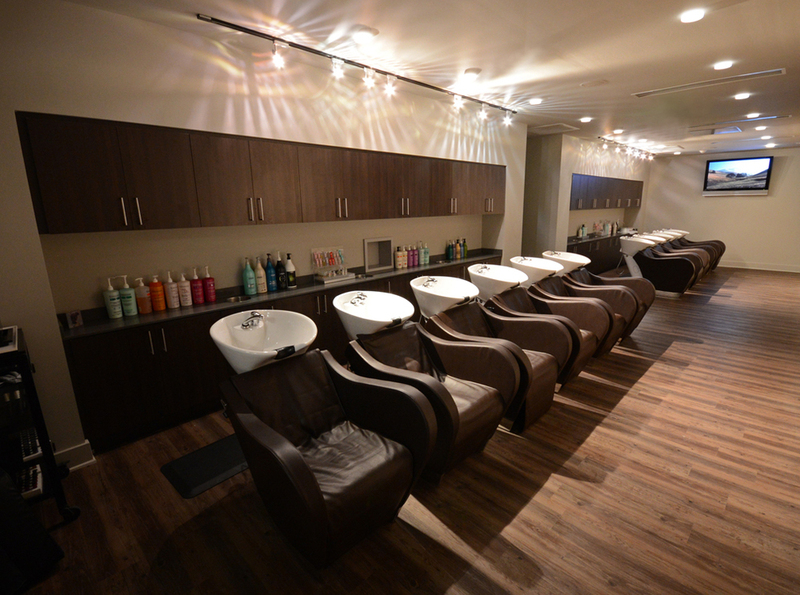 We invite you to visit us and treat your senses to a salon and spa experience like no other. Talented, educated, and fashion-forward artists meet the unique needs of every client so you feel recharged and look runway-ready. Our skilled estheticians offer an array of refreshing treatments, leaving you feeling rejuvenated, restored, and relaxed. 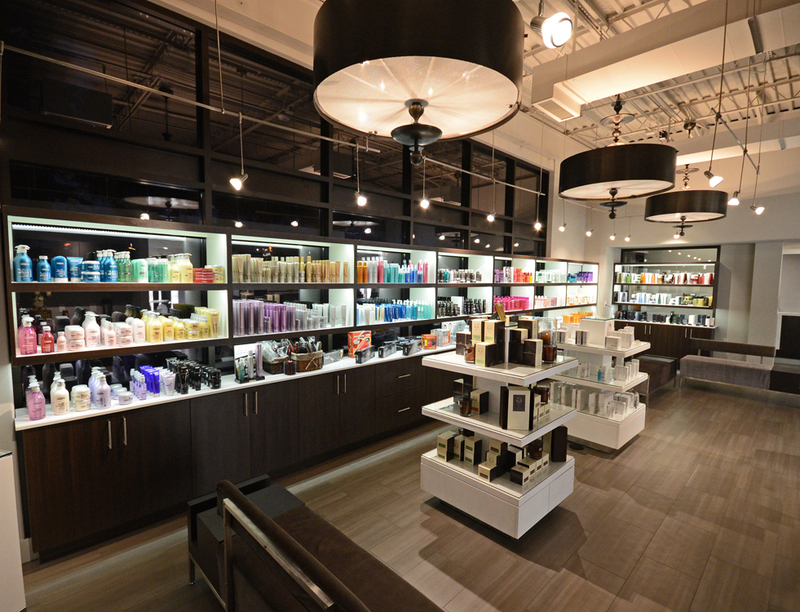 We offer the very best in luxury beauty products for both hair and skin – all right here in the salon. Daniel travels the world to continue his education and mentor other beauty professionals, helping him stay ahead of trends and draw the creative inspiration that fuels his passion to provide the very best luxury experience to every client, every time they visit the salon. Having traveled all over the world to perfect his technical expertise, Jody has developed a deep understanding for both the industry and the business. He nows works closely with the entire Muse team to ensure the salon delivers a world class customer experience.